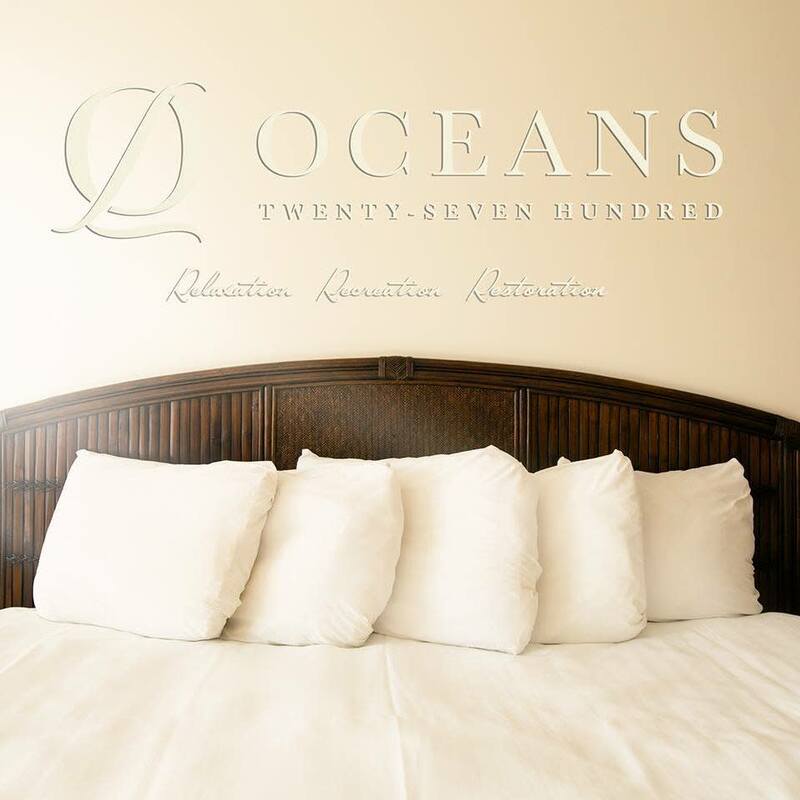 Welcome to Oceans 2700, a new 48-room boutique hotel with tile floors and exquisite furnishings! We are locally owned and operated, with a South Beach feel. Located one block from the Oceanfront, Oceans 2700 puts you in the middle of the best restaurants, shopping and entertainment the resort area has to offer. After exploring the sights and sounds of Virginia Beach, you will be sure to enjoy a great night's sleep in our plush Beauty Rest beds. Choose between our king rooms or rooms with two queen-sized beds. All rooms include a refrigerator as well. We also invite you to relax by our outdoor pool.Choose Oceans 2700 for your next visit to Virginia Beach, and you will be sure to enjoy the southern hospitality at this Rebecca Lawlor property.